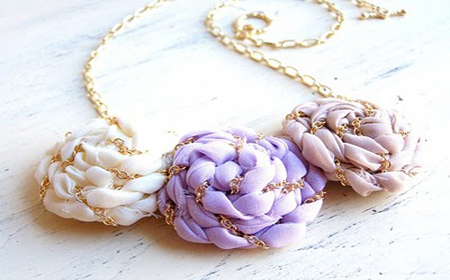 The textile jewelry is very fashionable, so we find a lot of designs of accessories made with fabric strips (T-Shirt yarn) and recycled fabrics. The fabrics can be combined with chains, beads and pieces of jewelry, but also leather, felt and other materials. This entry was posted in Jewelry and Accesories and tagged accessories, ideas, jewelry, recycled fabric, t-shirt yarn on July 30, 2013 by Sue. 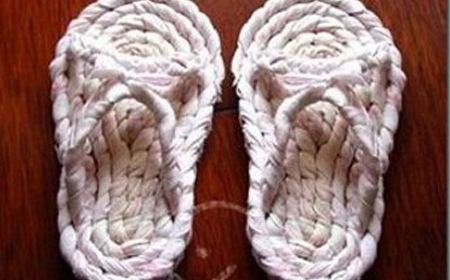 Cute T-Shirt yarn shoes: comfortable and easy! This entry was posted in Fashion T-shirt yarn and tagged recycled fabric, sandals, shoes, t-shirt yarn, tutorials on July 29, 2013 by Sue. 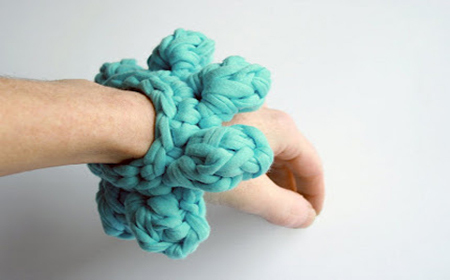 Look how original and modern this bracelet made of T-Shirt yarn is. No wonder, because every day we see beautiful and creative works made with recycled fabric. This entry was posted in Jewelry and Accesories and tagged accessories, ideas, inspiration, necklace, recycled fabric on July 27, 2013 by Sue. 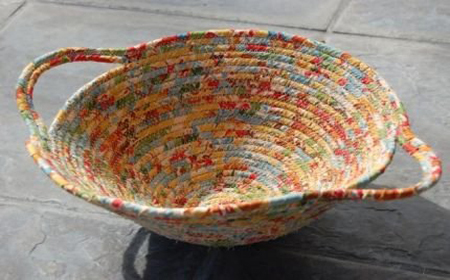 This entry was posted in Baskets and tagged fabric baskets, sew, techniques, tutorial on July 11, 2013 by Sue. This decorated cushion made with T-Shirt yarn in the proof that you don’t need to think in elaborated works to decorate with recycled fabric. 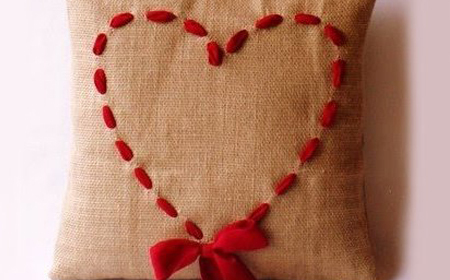 With good taste and a little help to inspire us, there are a lot of cute details we can do to our home. This entry was posted in Decorate with fabric and tagged decoration, ideas, recycled fabric, t-shirt yarn, tutorials on July 10, 2013 by Sue.